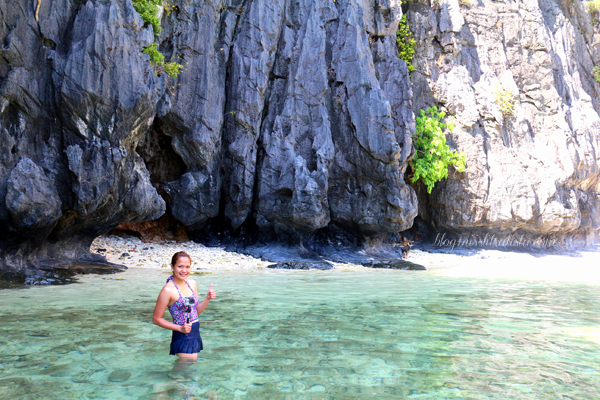 If I could make a wish to the god of seven kingdoms, I would like to be transported back to El Nido, Palawan. 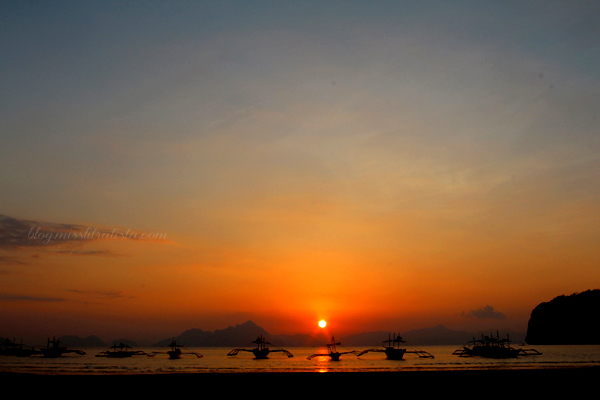 Coming from Davao City, it needed 2 planes, a van and a total of 16 hours of travel just to get to this paradise. Setting foot on this place used to be just a dream, but it became a reality in celebration of my 28th birthday. 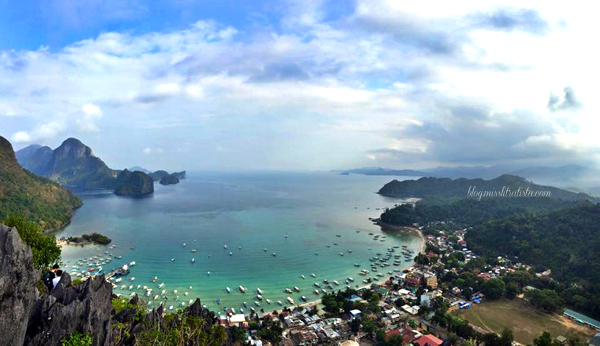 All the while I thought it would cost me an arm and a leg to make this trip possible, but with sheer luck for promo fares and diligence in reading blogs and doing research, I finally made El Nido happen. How could you not fall in love with a place wherein every scenery seemed to be quite perfect in every angle? Before coming to El Nido, I only wished for a bright sunny weather and a beautiful sunset but I guess God loves me so much to give me what I wished for every single day during my entire stay in El Nido. It would be such a disappointment not to give this beautiful place the honor it rightfully deserves if I fail to share it here in my blog, so I'm starting out a series of posts to share about my El Nido experience. 1. The best time to visit El Nido is on the month of March when the weather is very favorable, the sea is pristine and the limited influx of tourists usually occurs. 2. There are a lot of activities you can do in El Nido. Aside from the must-try island hopping tour, snorkeling, kayaking and diving activities, take on the challenge of climbing the Taraw cliffs, chase the waterfalls located nearby or simply beach-bum at the twin beaches of Nacpan. Be sure to bring an underwater camera and to waterproof your devices. Drybags and waterproof pouches are readily available in the town market thus you don't need to worry buying one. 3. If you're traveling with a group, better get a private island hopping tour to have more control of how much time you spend on an island. In that way, you can really enjoy the islands without having to worry of others. You can also suggest a route without having to join the crowd. 4. Set aside at least a week to maximize the experience. That's actually more than enough to join all the island-hopping tours and to explore more on the other side of El Nido. If given a chance, I would not mind staying there longer. 5. Staying at the beachfront isn't necessary. Bacuit Bay is pretty much accessible anytime so you don't need to book a room at any of the resorts fronting it. Aside from being more practical to stay away from the beachfront resorts, the best swimming areas are found in places included in the tours. 6. Go to Corong-Corong or Marimegmeg Beach for the sunset. No further explanation needed. 7. Rent a kayak to bring with you during island hopping. The lagoons are better experienced with a kayak and it's way cheaper to rent the kayak for the entire day than to pay it per use. 8. Tip the locals. Be generous! Don't forget to take care of your own trash and dispose them properly. 9. Be spontaneous and just have fun! That's all for now. More stories and posts to come. You could've ended your post by this: That's all for now kay gikapoy na kog type. Bye y'all!